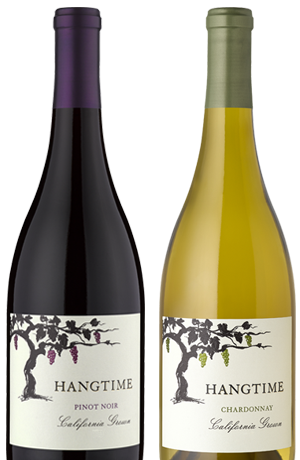 Pinot Noir and Chardonnay with authentic expression and casual style. It’s easy to enjoy Hangtime wines. 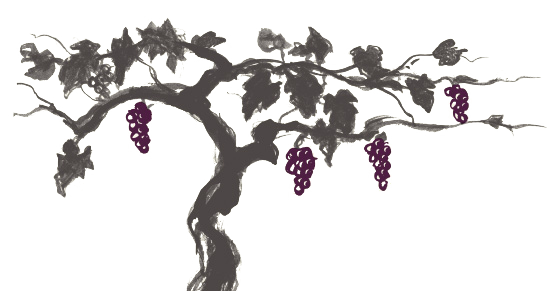 Visit often to see what offers are available and save on Hangtime wines!